$102,435: Augusta 5/6-Year-Old Open Champion; El Cid Open Derby Champion; 3rd, Abilene Spectacular 4-Year-Old Open Derby; 6th, NCHA Open Super Stakes. 2001 CAT OF MONTE CRISTO, g. by High Brow Cat. $122,169: AQHA Select World Champion Cutting; 4th, Bonanza Cutting 4-Year-Old Open; split 8th, NCHA Super Stakes Non-Pro Classic; 5th, Augusta 5/6-Year-Old Non-Pro; 7th, Brazos Bash Open Derby; Amateur ROM. 2002 PURDY BOY FLASH, c. by Pretty Boy Cat. $83,170: South Coast Open Winter Derby Champion; Memphis 4-Year-Old Open Futurity Champion; split 3rd, Augusta 4-Year-Old Open Futurity; 5th, Abilene Spectacular Open Derby. 2003 PURDY ARISTO CAT, f. by High Brow Cat. $56,100: money-earner, NCHA Open Futurity; NCHA $3,000 Novice Champion; NCHA Super Stakes Open Non Incentive Award. Dam of Hot Wired Cat (8.5 Youth points: 2017 AQHYA Reserve World Champion Team Penning). 2004 COME BY ARISTOCRAT, g. by Playdox. $32,467: Breeders Invitational $10,000 Limited Open Champion; split 6th, South Point Winter Amateur Derby. 2005 PURDY FEATHER, f. by Cats Red Feather. 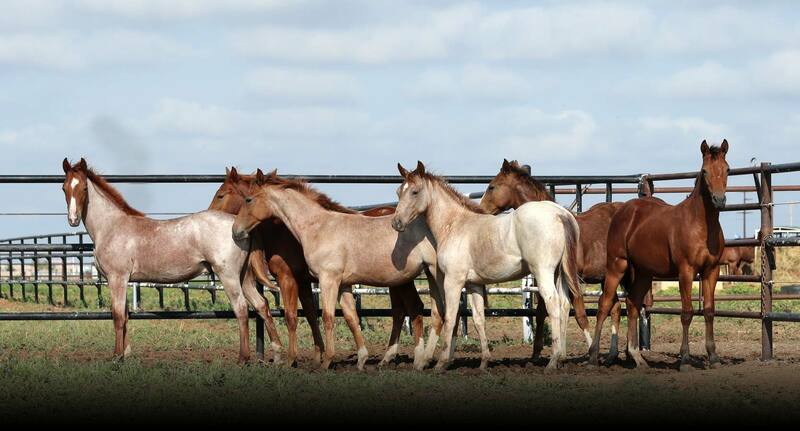 $41,009: finalist, NCHA Open Super Stakes; 5th, NCHA Super Stakes $10,000 Novice Open; ROM. 2005 PURDY BET, f. by Bet On Me 498. $88,536: finalist, Breeders Inv. Open Classic; 7th, Idaho Open Classic; AQHA Open ROM. 2005 PURDY CACTUS WEED, f. by Tumbleweed Smith. AQHYA World Champion Team Penning; AQHYA Reserve World Champion Ranch Sorting. 2005 Purdy Speedy Cat, f. by Stoli. 2006 PURDY PLAY, g. by Play Ball. $16,602: NCHA Limited Non-Pro Futurity Reserve Champion. 2006 Purdy Irresistaball, f. by Play Ball. 2007 Purdy Sting, c. by Pretty Boy Cat. 2008 Purdy Boy Cat, c. by Pretty Boy Cat. 2008 Pretty One, c. by Pretty Boy Cat. $4,922: NCHA Certificate of Ability. 2009 Purdy In Red, f. by Cats Red Feather. $7,296: AQHA World Show All/Age Ranch Sorting Lvl 2 Open Champion; top 10, AQHA World Show All/Age Open Ranch Sorting; 74 AQHA points; Open ROM. 2011 Purdy Image, c. by Pretty Boy Cat. 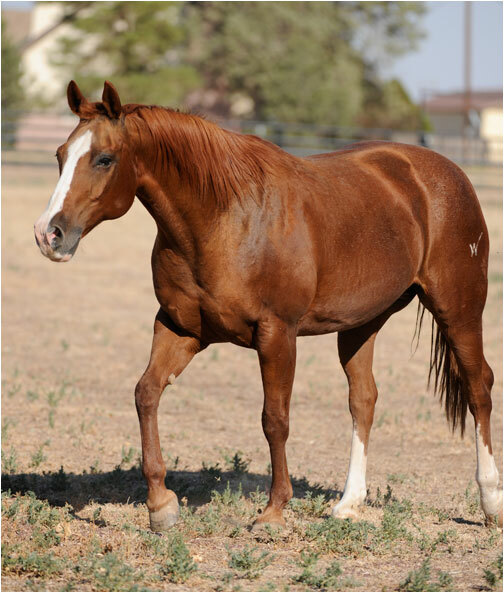 2011 PURDYILLUSIONOFOLOR (APHA), f. by Cats Illusion. $12,244: APHA World Champion Junior Cutting; finalist, PCCHA Open Futurity; APHA World 3-Year-Old Open Cutting Challenge Reserve Champion. 2011 PUR TEE, f. by Cat T Masterson. $112,811: finalist, NCHA Non-Pro Futurity; 5th, NCHA Non-Pro Super Stakes; Abilene Spect. Non-Pro Derby Ch. 2012 Metallic Noble Blood, c. by Metallic Cat. 2012 DENVERS PURDY, c. by Metallic Cat. $66,701: split 11th, NCHA Open Futurity; money-earner, NCHA Open Super Stakes & NCHA Open Derby. 2013 Purdy Eye Candy, f. by Metallic Cat. 2014 Metallic Mania, c. by Metallic Cat. 2014 PURDY METALLIC, f. by Metallic Cat. $12,530: split 5th, 2018 Abilene Spectacular Open Derby. 2015 Purdy Silverlining, f. by Metallic Cat. 2015 Sitting Purdy, c. by Metallic Cat. 2016 Shiny Aristocrat, f. by Metallic Cat. 2016 Purdy Kitty, f. by Metallic Cat. 2017 Some Kinda Purdy, f. by Metallic Cat. 2017 Aspenglow, f. by Metallic Cat. 2018 Purdy Classy, f. by Metallic Cat. 2018 Purdy Classy, c. by Metallic Cat. 2018 Purdy Man c. by Sannman.